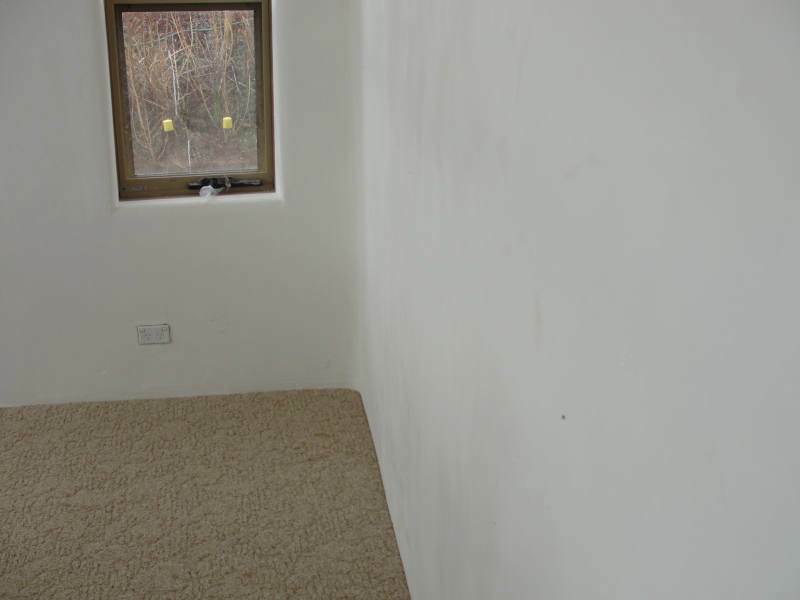 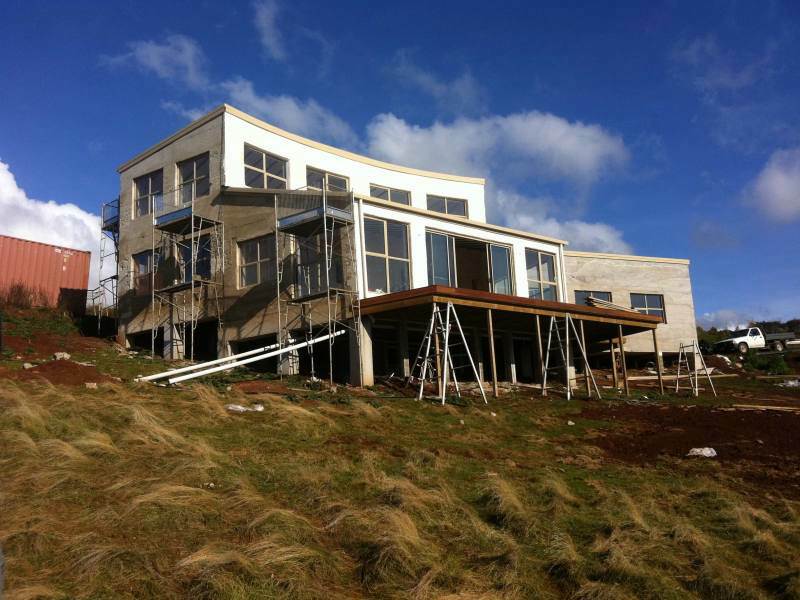 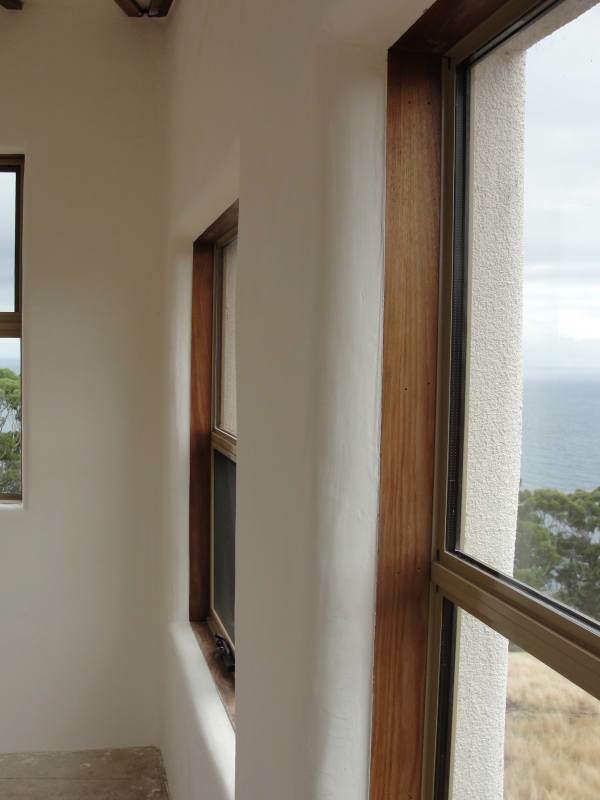 We can offer technical support to clients wanting a Hempcrete project. 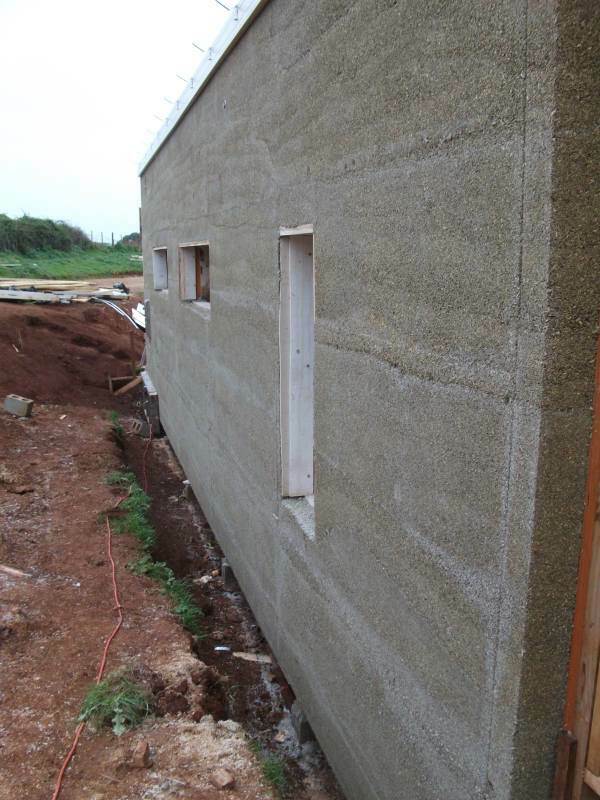 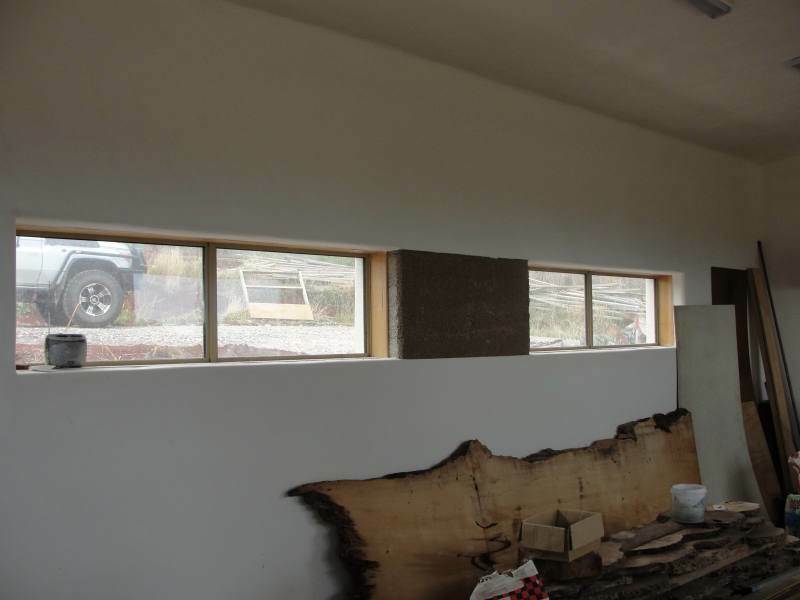 We can assist designers in design and specification requirements for Hempcrete as well as provide advice with respect to detailing requirements. 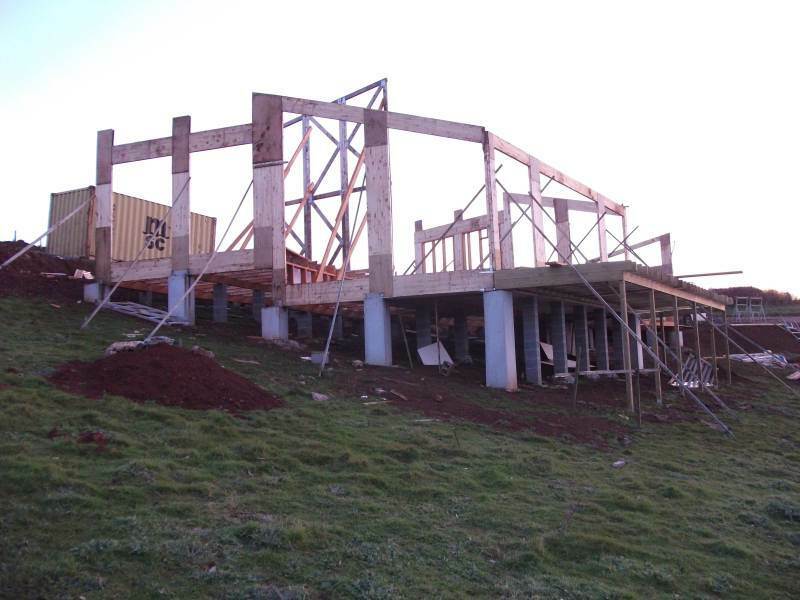 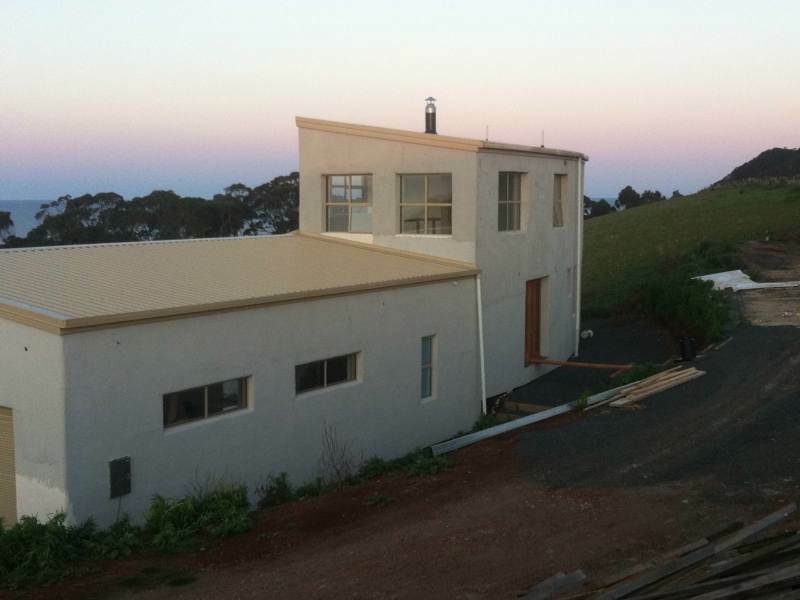 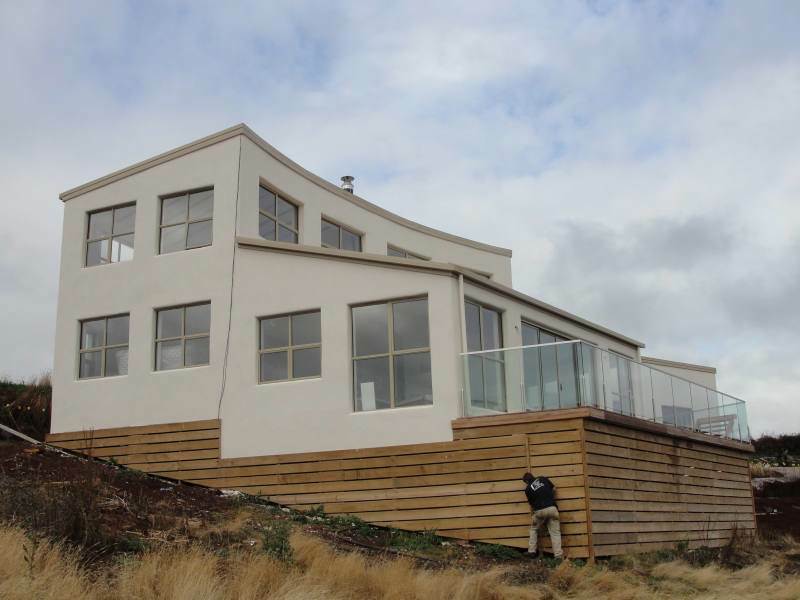 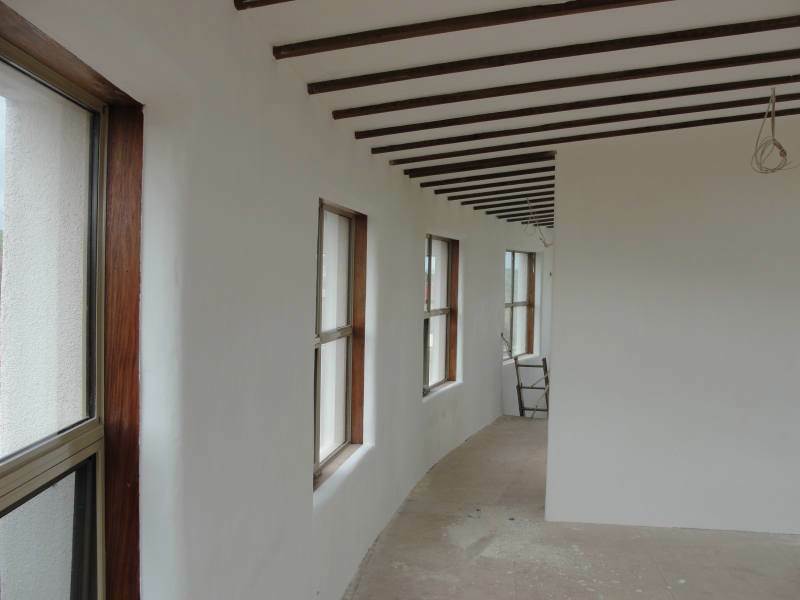 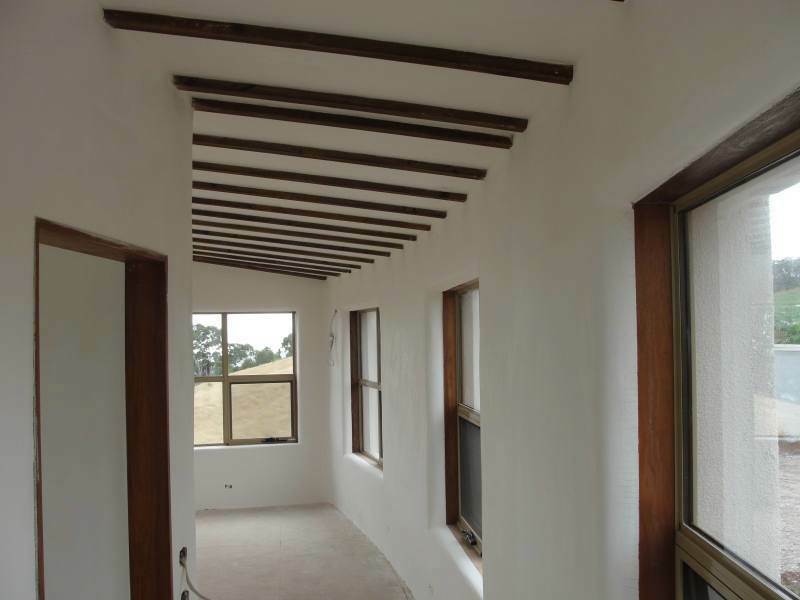 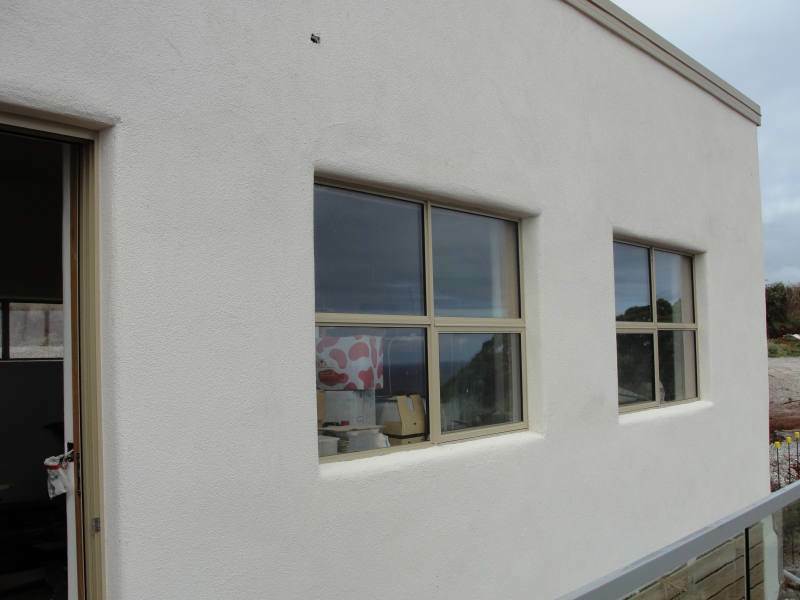 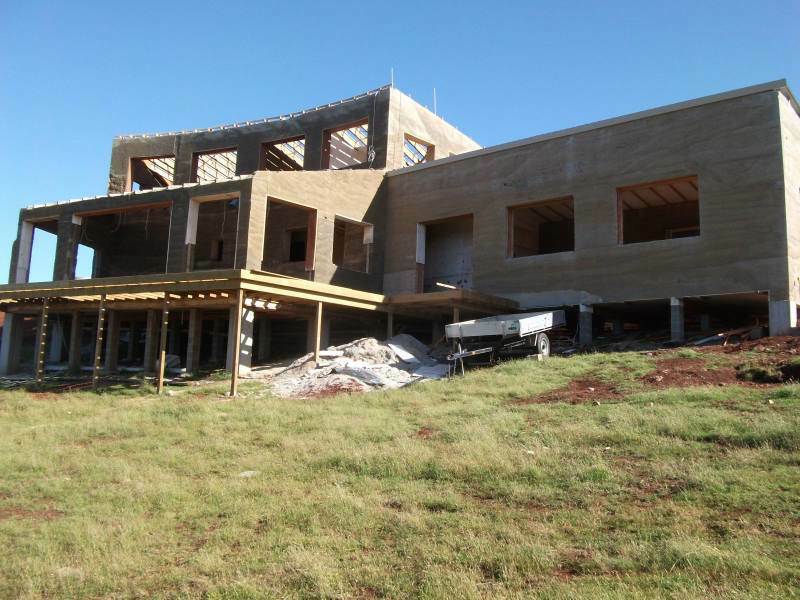 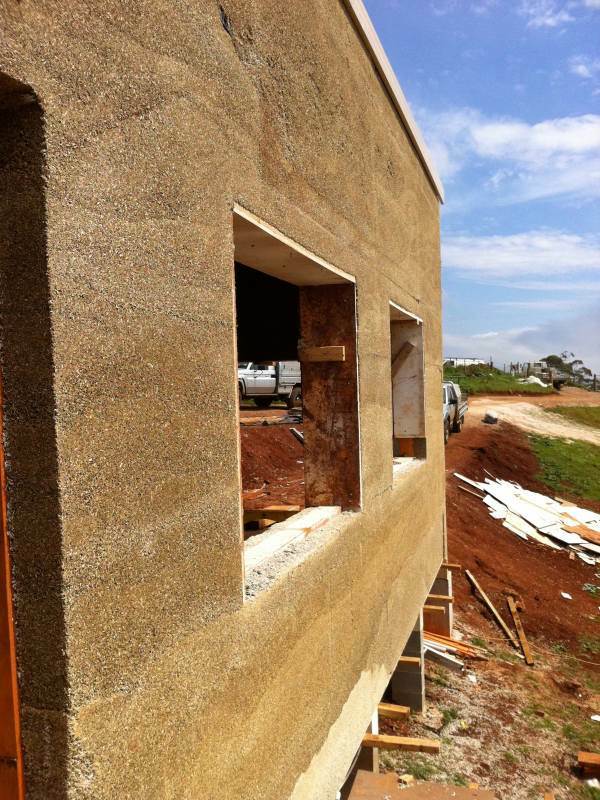 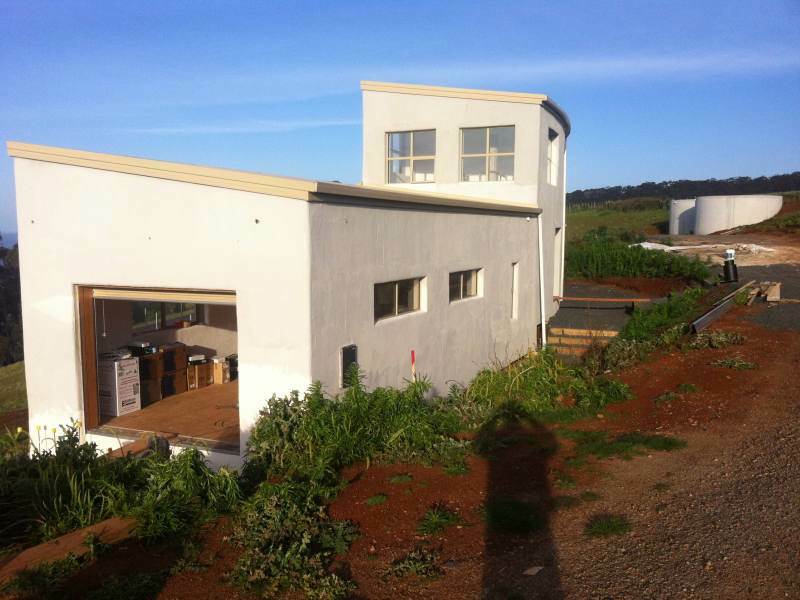 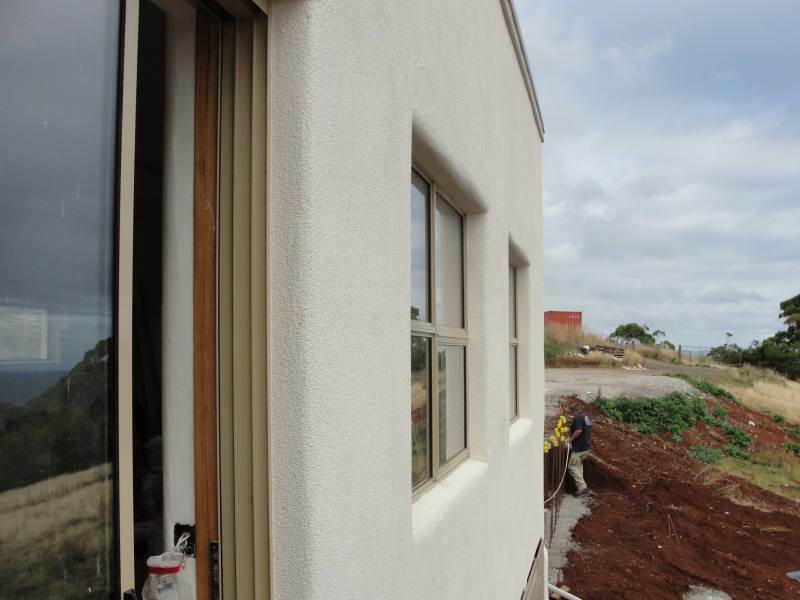 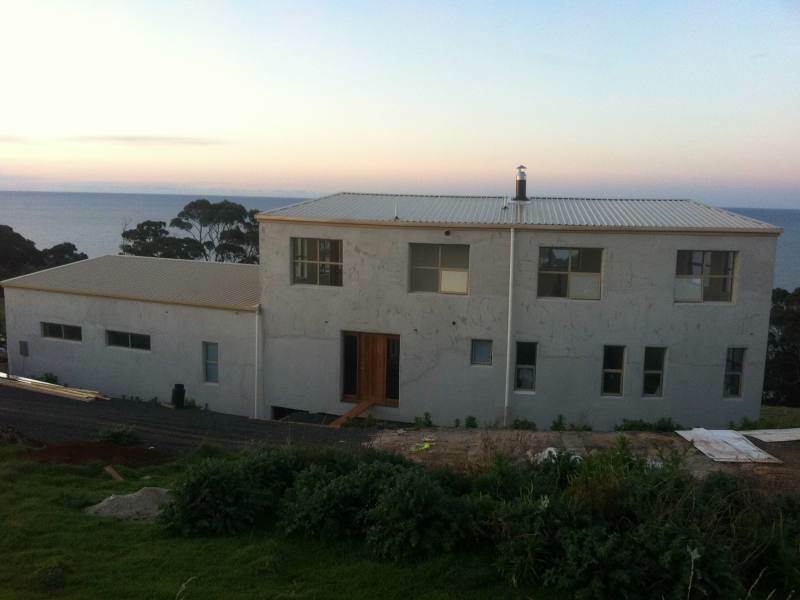 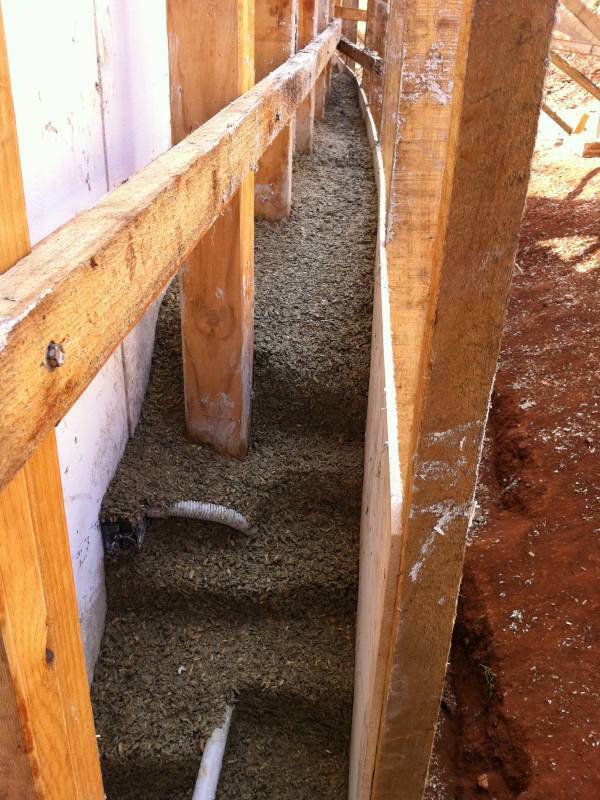 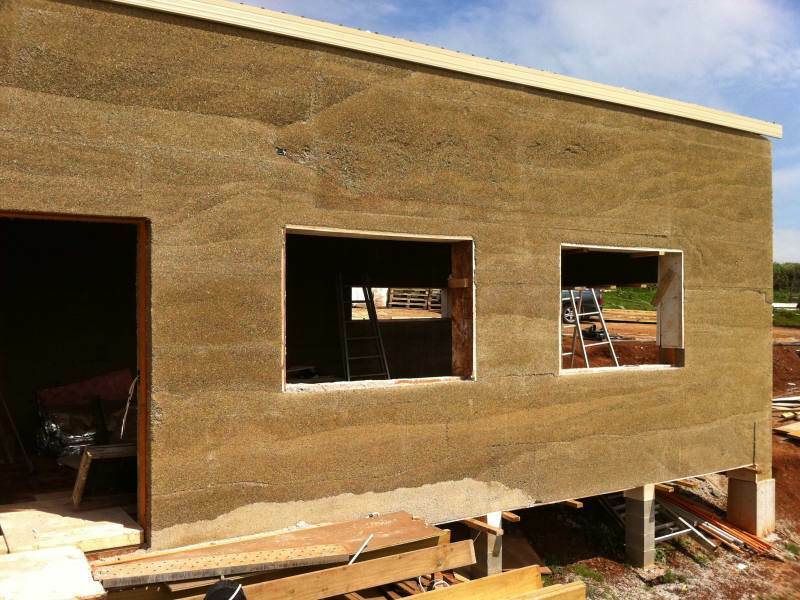 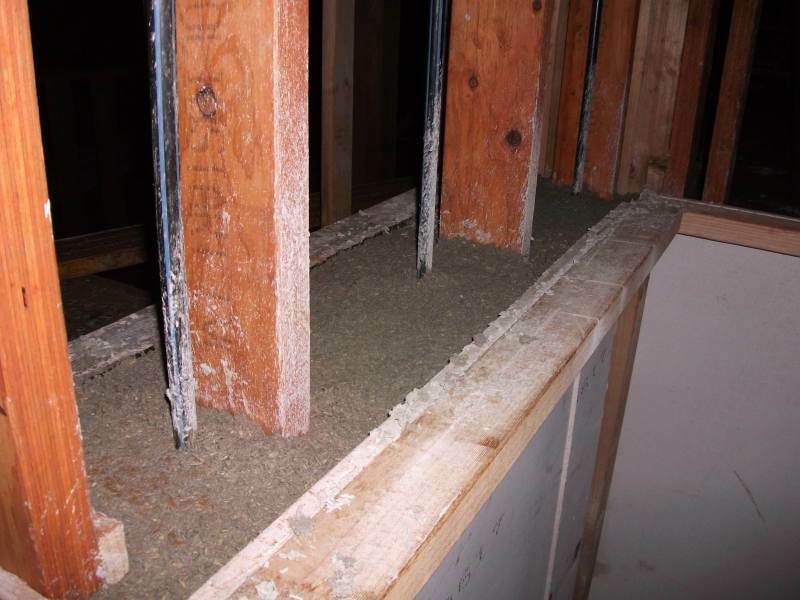 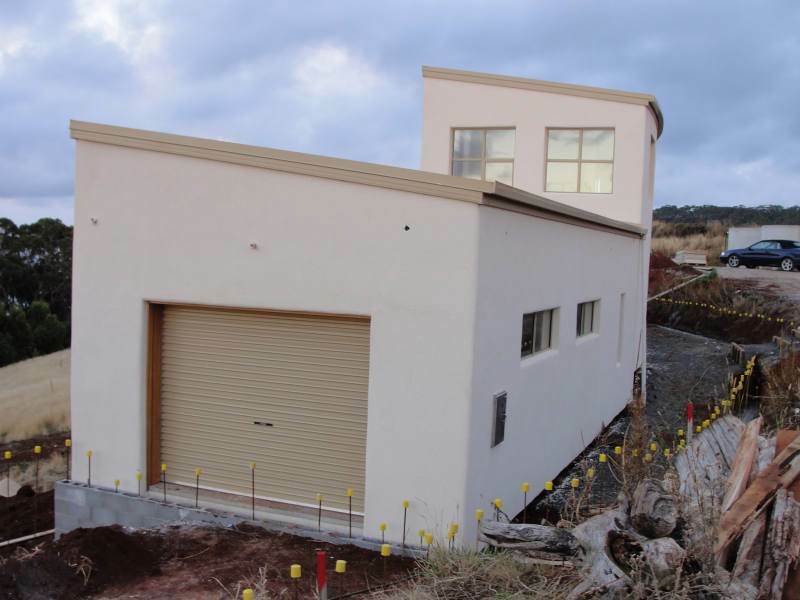 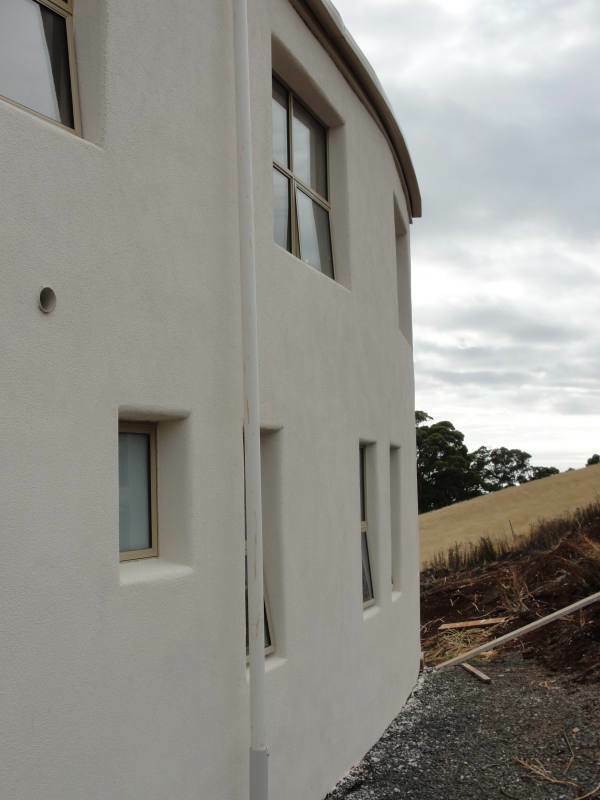 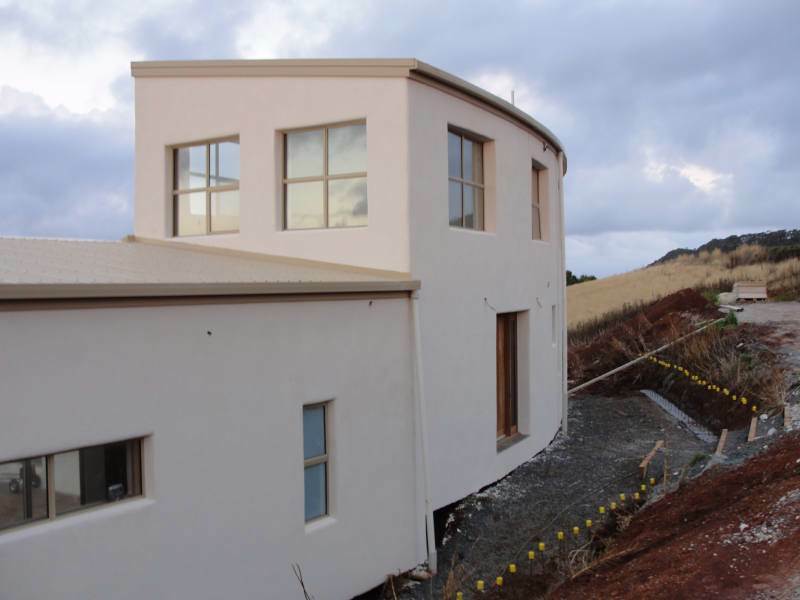 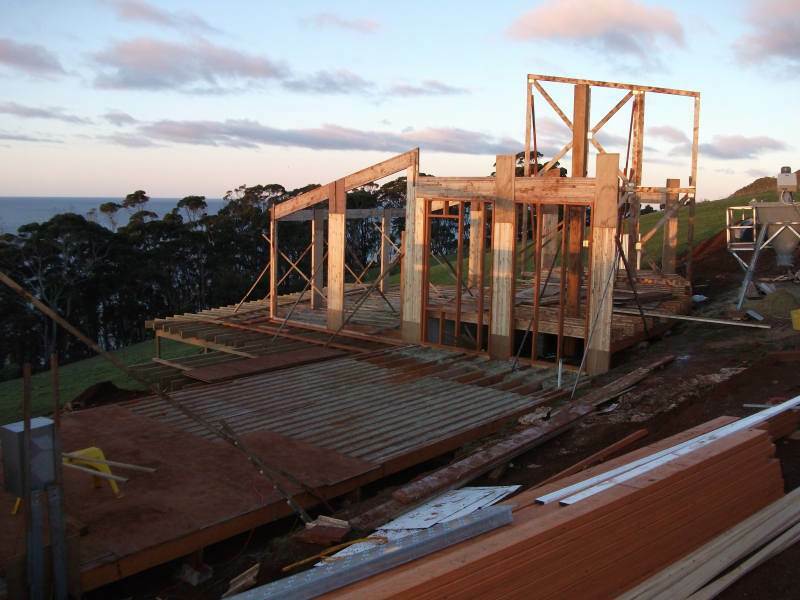 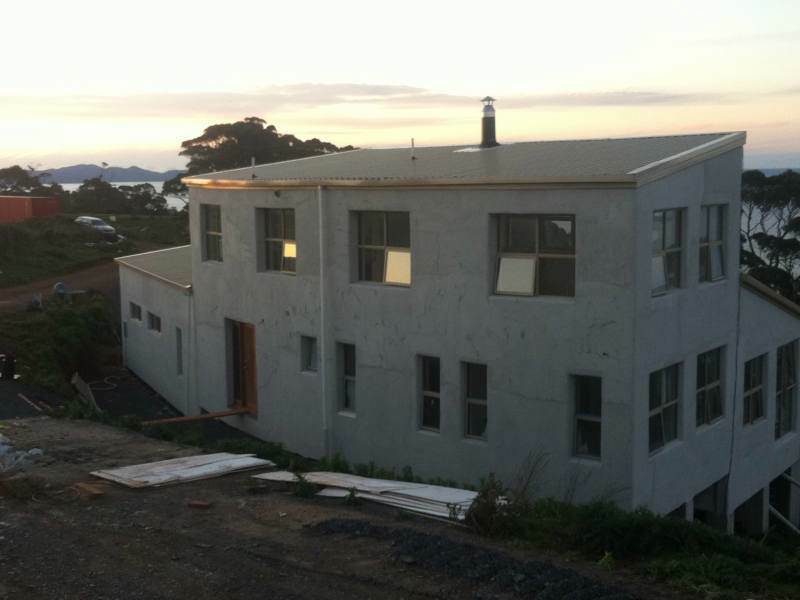 However, because of our hempcrete knowledge, experience and skill base, Hempcrete Pty Ltd can offer much more to clients. 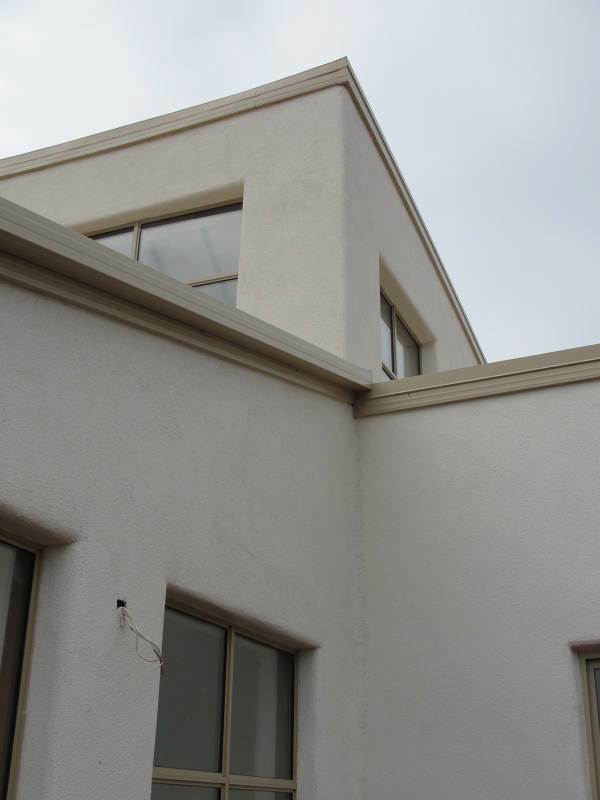 *Call or E-mail us for a quote. 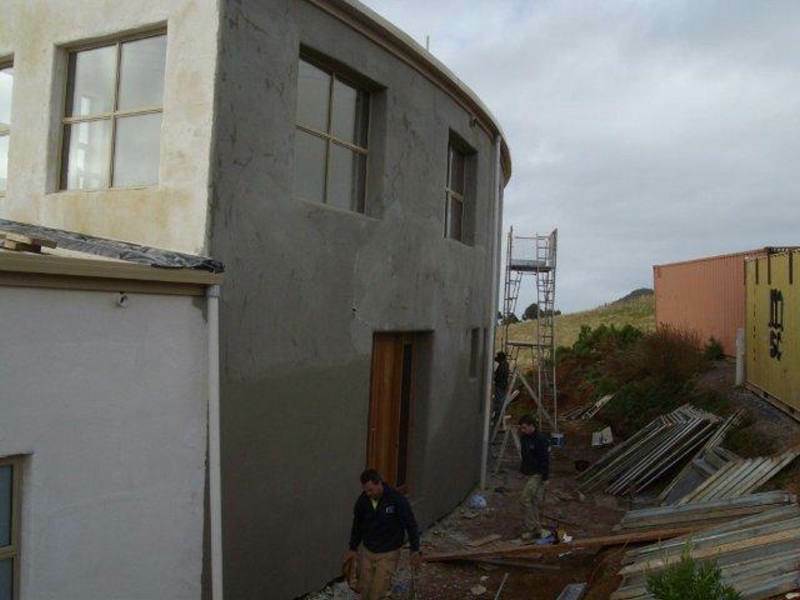 Costs will range depending on location.